Heatwaves are a current public health risk in Asia and around the world. As climate change intensifies, so too will exposure to hot days. ESSA, CDKN and TTU worked with the Local Authority in Karachi and other stakeholders, to develop a heatwave management plan for the city. The project also generated a toolkit to help Asian cities better prepare for extreme heat. Climate change is increasing the frequency, intensity and duration of hot weather in South Asia. When it comes to health, the most detrimental impacts from extreme heat often occur in cities in developing nations, where large populations can become exposed and capacity to prepare and respond is low (http://advances.sciencemag.org/content/3/8/e1603322.full). In 2015 Karachi, Pakistan, experienced a severe heatwave that caused over 1,200 deaths and over 40,000 cases of heat illness. This heatwave caught government and first responders off-guard, highlighting the need for inter-agency coordination, clarity in roles, and a management plan. Between November 2016 and April 2017, and with funding from the Climate and Development Knowledge Network (CDKN), ESSA and The Urban Unit delivered Karachi’s first Heatwave Management Plan (https://cdkn.org/2016/08/coping-with-heatwaves/?loclang=en_gb ). The Plan builds on the analysis of data from the June 2015 event, as well as input gathered over several stakeholder outreach and engagement sessions. The Management Plan outlines what should happen before, during and after periods of extreme heat in Karachi. 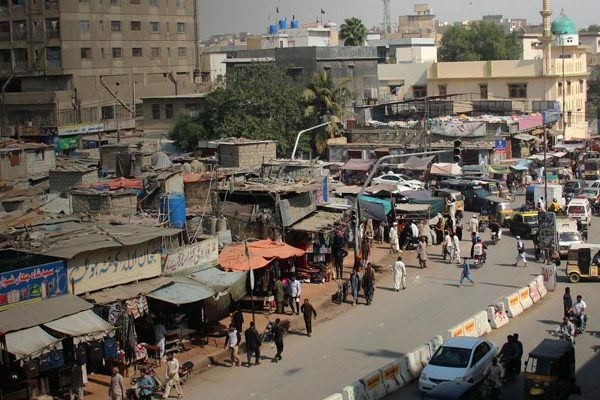 It sets out strategies that government and non-government agencies will take together to prevent heat-related illness and death in Karachi and equip the public, particularly the most vulnerable residents, to take protective action. The Management Plan was approved by the City, which has committed to resourcing it and making it operational. It includes an evaluation framework and proposed indicators, which will facilitate annual performance reviews.